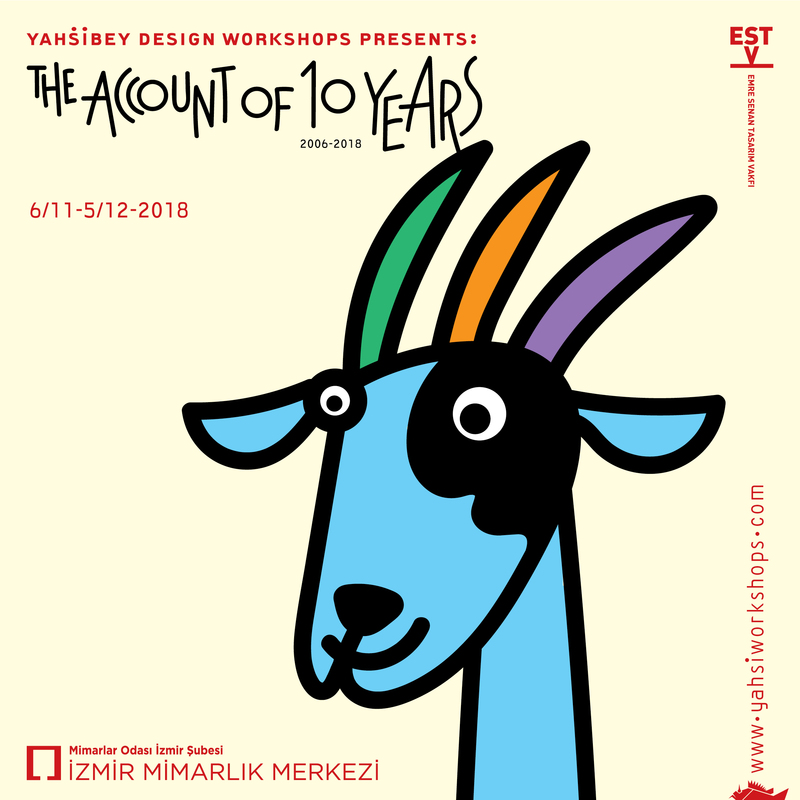 İZMİR MİMARLIK MERKEZİ (CENTER FOR ARCHITECTURE) HOSTS THE 10Th YEAR EXHIBITION OF YAHŞİBEY DESIGN WORKSHOPS TITLED "THE ACCOUNT OF 10 YEARS" BY EMRE SENAN DESIGN FOUNDATION. THE EVENT IS A PART OF GOOD DESIGN 3 İZMİR ORGANIZATION. AT 19:00 HOURS OF THE OPENING DAY OF THE EXHIBITION "FUTURE OF DESIGN EDUCATION 2" TITLED PANEL OPEN TO PUBLIC WILL TAKE PLACE. THE PANEL WILL BE MODERATED BY CENK DERELİ, SPEAKERS ARE MİNE OVACIK, MICHAEL YOUNG, ŞÖLEN KİPÖZ AND UMUT ALTINTAŞ.